Many families have added spa filters that will make them more enjoyable . Here are some knowledge that you must know on spa filters. There are two different types of spa filters that are largely used in modern portable spas and swim spas: Pleated spa filters and micron spa filters. Pleated spa filters: It is a very common spa filter. The pleats dramatically increase the surface area of the filter, thus increasing the efficiency of filtering water. Typically they used to filter particles of 20 microns or larger. 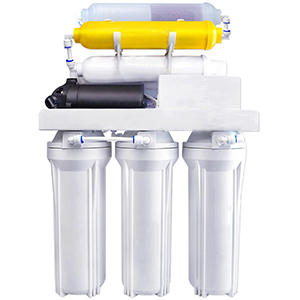 Micron spa filter: This filter can be used alone or in combination with pleated filters. 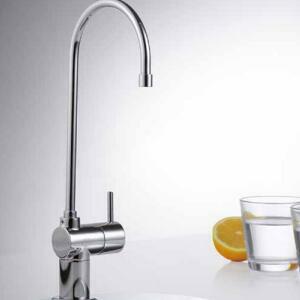 They are ideal for clarifying water and will make us more enjoyable. Over a period of time your cartridge will gradually block up and will need replacing. Pleated filters should be cleaned and we recommend every two weeks. 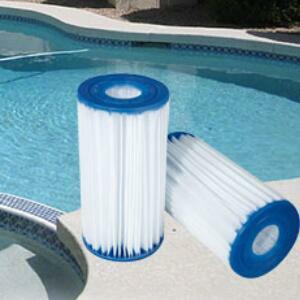 Micron filters cannot be cleaned but need to be replaced every 3-6 months if the spa pool is being used regularly. 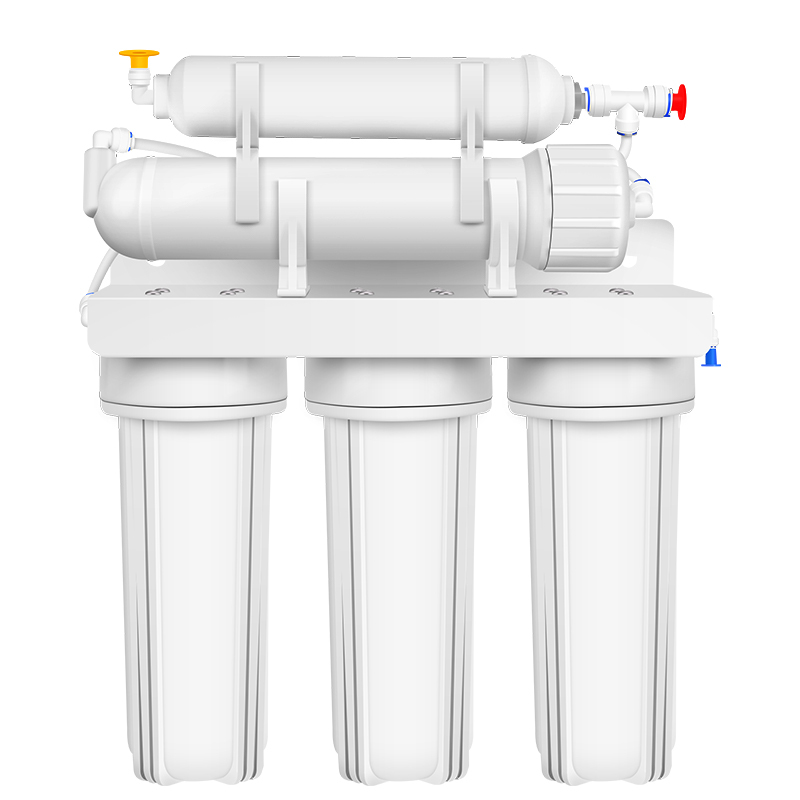 There are many factors that affect the life of a spa filter. For example, the amount of filtered water, maintenance methods, etc. After a period of use, the spa filter should be replaced. 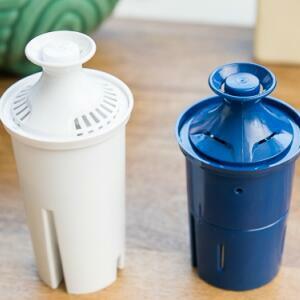 Because some pollutants can clog the filter, it may also cause secondary pollution to the water. Pleated filters can be cleaned and we recommended that you clean it once every 10 days. Micron spa filters can't be cleaned, and it usually takes 6 months to replace them. How to know if you need to replace the spa filter? The spa filter is blocked and should be replaced. The spa filter is broken and the filter needs to be replaced. 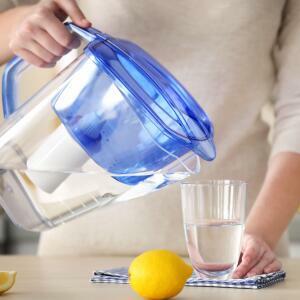 The filtered water is not as pure as before and needs to be replaced. 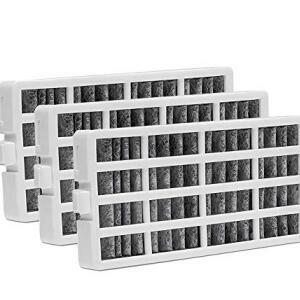 It is recommended that you replace the filter at least every 18 months. 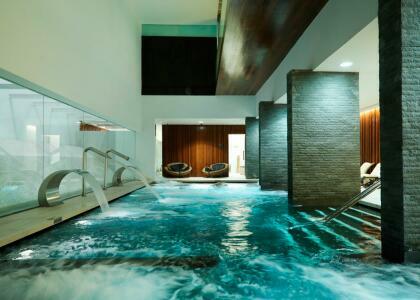 After that pump efficiency may be lowered and the risk of damage to the spa is a possibility. How to maintain the spa filter? The life of the spa filter will be lengthened if it is properly maintained on a regular basis. How to maintain the filter? This involves frequency and method. It is recommended that you clean the spa filter at least every two months. 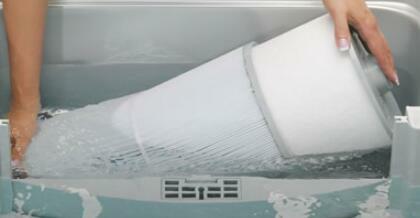 It is recommended that filters are washed using a garden hose working from the top down. 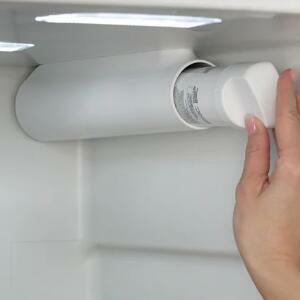 Using a filter rod will take less time, do better, and reduce the possibility of damage to the filter. High pressure hose or stiff brush should never be used. How to choose the right filter? 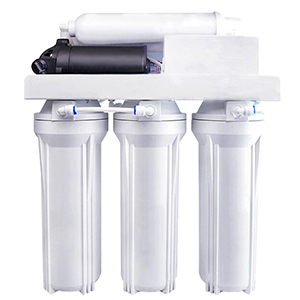 The first consideration is whether to choose a folding filter or a micro filter, which is determined by the quality of the water. In addition, the number of users should also be taken into account. 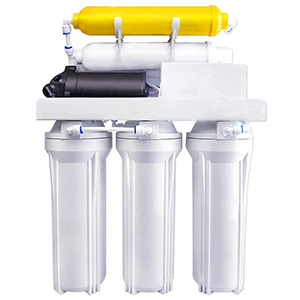 It is recommended that you choose a reliable spa filter supplier, preferably with a certified label. Poorly made filters can fail and cause damage to your spa. Spa filters are one of the most common filter products in the home, and make you more fun if you choose the right filter. 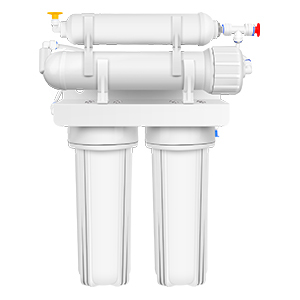 Send us an email to tell us where you are interested in knowledge of spa filter. 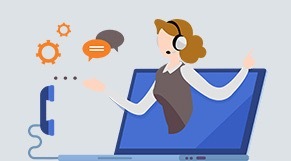 We will respond to you in time.